Talk about capturing innocence. I could CRY watching this video!! 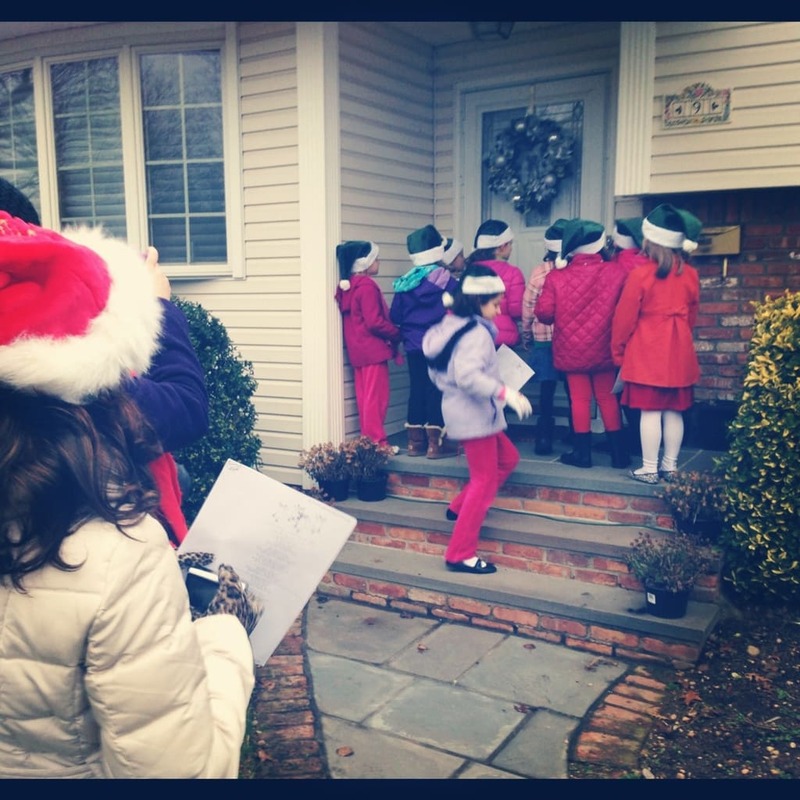 My daughter and her friends walked around the neighborhood yesterday and sang Christmas Carols to our neighbors. Sadly, I was unable to see it – but Bill taped a song for me to check out. Ah-dor-a-ble! These are the moments you want to remember. This is such a new experience for me because I never did anything like this but used to LOVE watching it in Christmas movies. 🙂 Do you Christmas Carol with friends??? No joke – Natalie told me she wants the entire family to dress up in our holiday best and do it again. Not sure we are ready for all of that – but it’s nice to know she had such a great time.